Microsoft just announced that it will discontinue the development of Fable Legends, a game that was supposed to be a welcome addition to the Store. According to Hanno Lemke, General Manager of Microsoft Studios Europe, Microsoft decided to shut down the project because of unprofitability. Besides closing the Fable Legends project, Microsoft is also considering closing a few development studios around Europe. 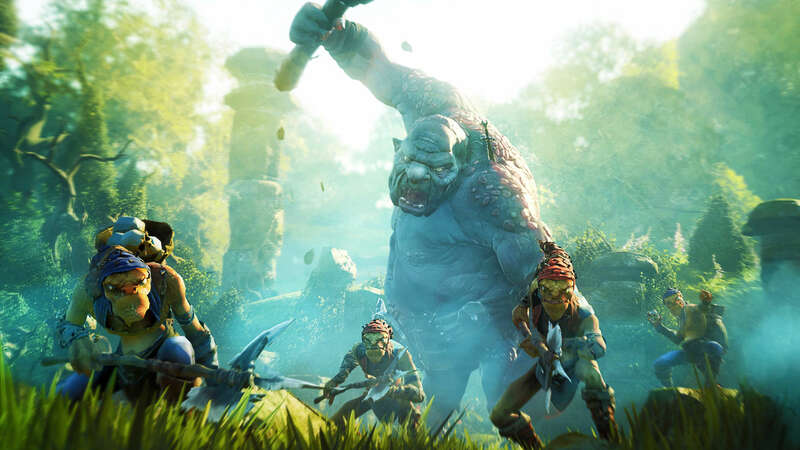 More precisely, Lionhead Studios, developers of Fable and Fable Legends, in the UK, and Press Play, developers of Max: The Curse of Brotherhood, in Denmark. Fable Legends was announced way back in 2013, and it was in closed beta phase until now. Lionhead Studios announced that the open beta would release the spring of this year, but instead of an open beta version of Fable Legends, it has been shuttered instead. Although Microsoft decided to shut down one promising project (at least, we though it was promising), the company continues to put a lot of effort in bringing new AAA game titles to the Store. Games like Rise of The Tomb Raider, Gears of War, Killer Instinct, and more are already available, and we expect even more games like Quantum Break, and Forza Motorsport in the future.